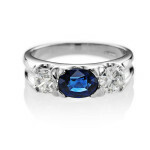 It has to be considered in conjunction with the individual’s ascendant, or rising sign. 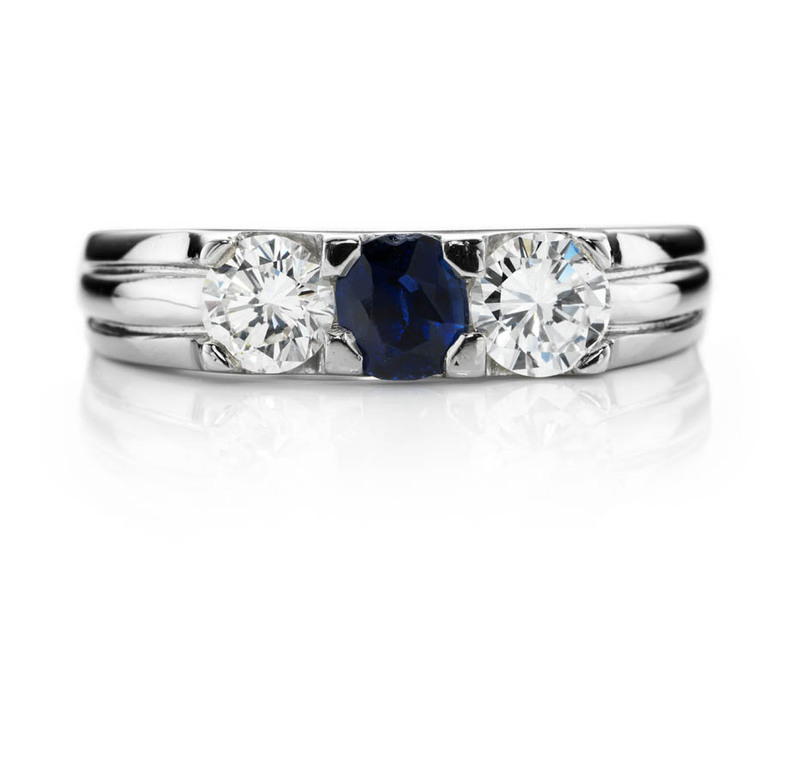 Saturn is also considered a malefic planet; if it is positioned badly, the individual may live a short lonely life full of sorrow, disappointment, bad career choices, and fear. 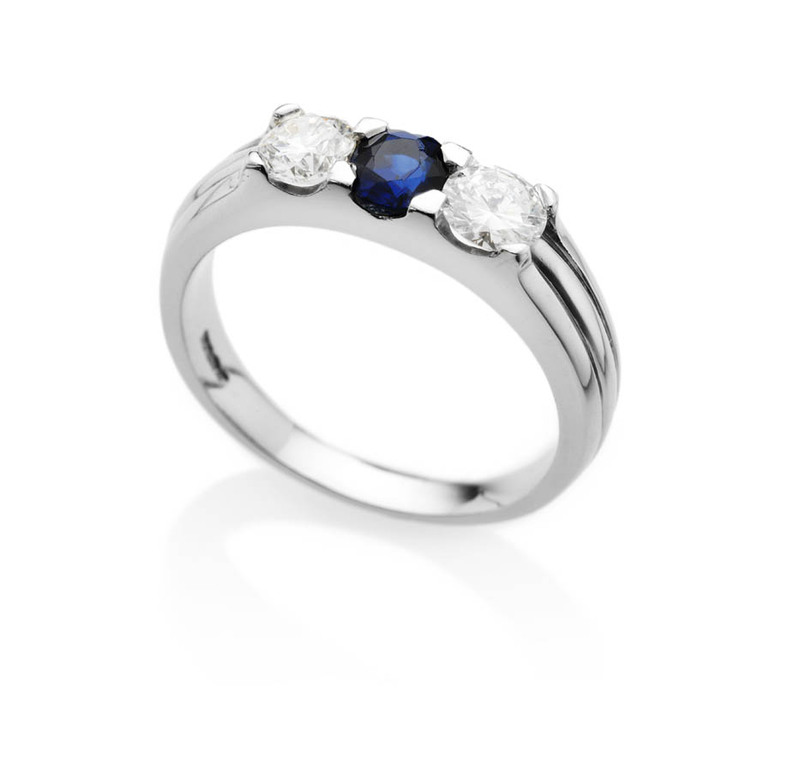 Saturn also affects our nails, teeth, bones, and nervous system. 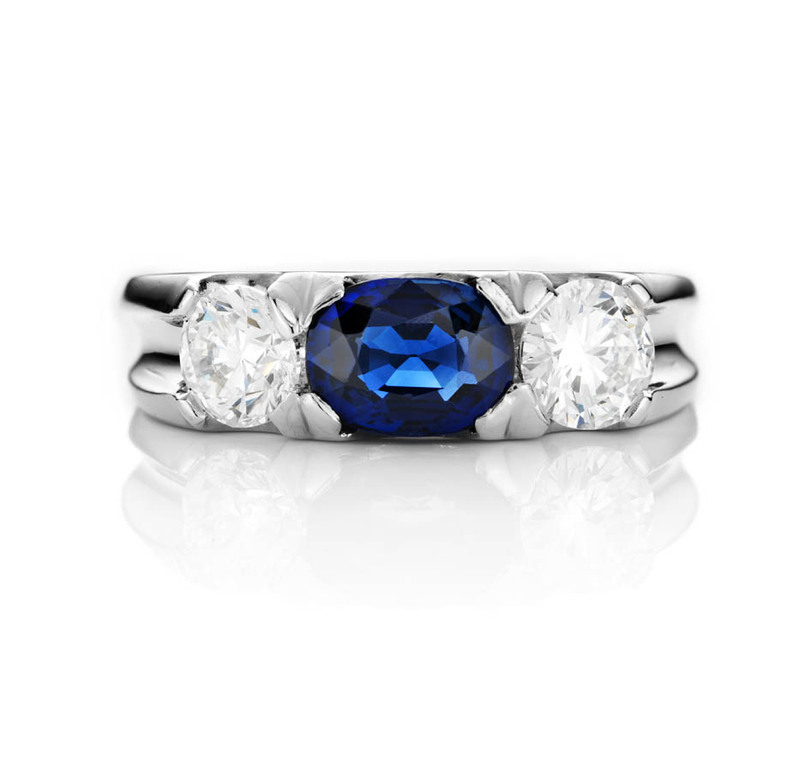 Blue sapphire is also used to treat heart disease, tuberculosis, rheumatism, deafness, mental and nervous disorders, and baldness. 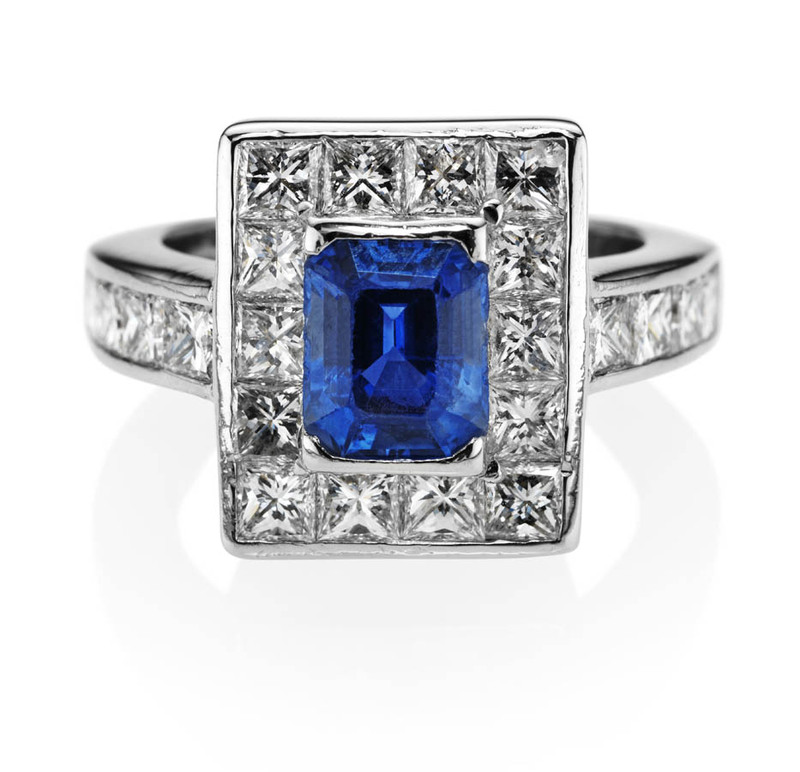 Blue sapphires of five carats are typically recommended, but effects could also be seen if the stone is at least two carats in size. 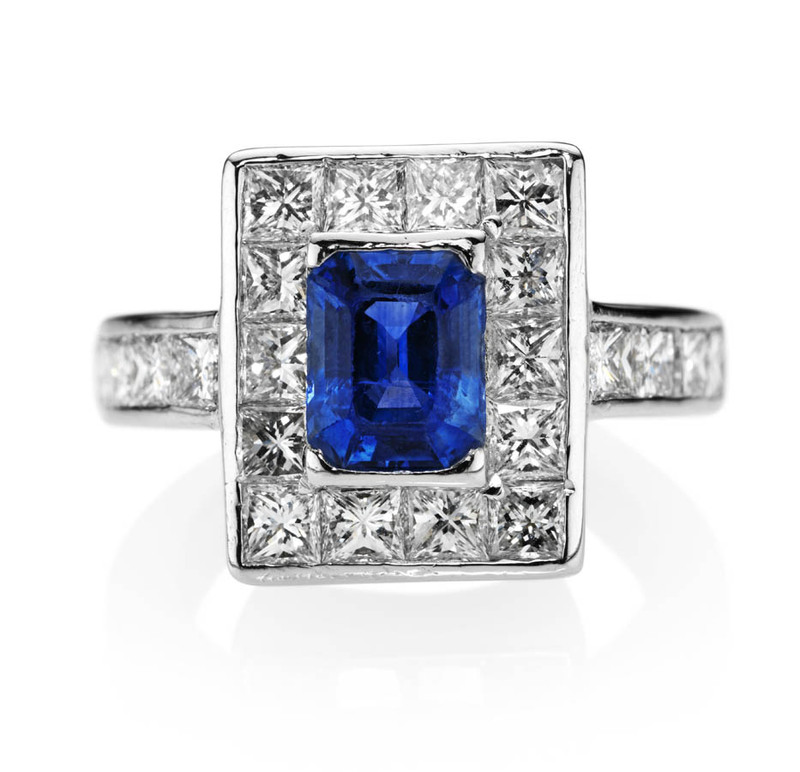 Blue sapphire or Neelam is also prescribed by Buddhist Monks to eliminate the negative vibrations emanating from the evil impact of Saturn and also rewarding the native with a strong tranquility of mind. This could even transform your losses into profits and make a barren woman fertile. 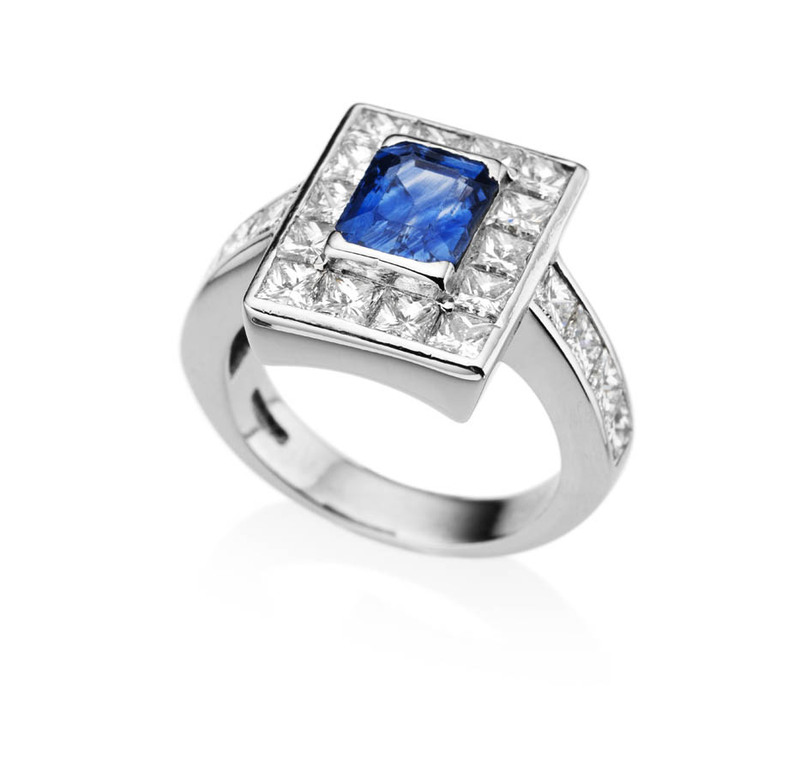 Blue sapphire or Neelam gems can very well be worn in many forms like earrings, rings, necklace and pendants. 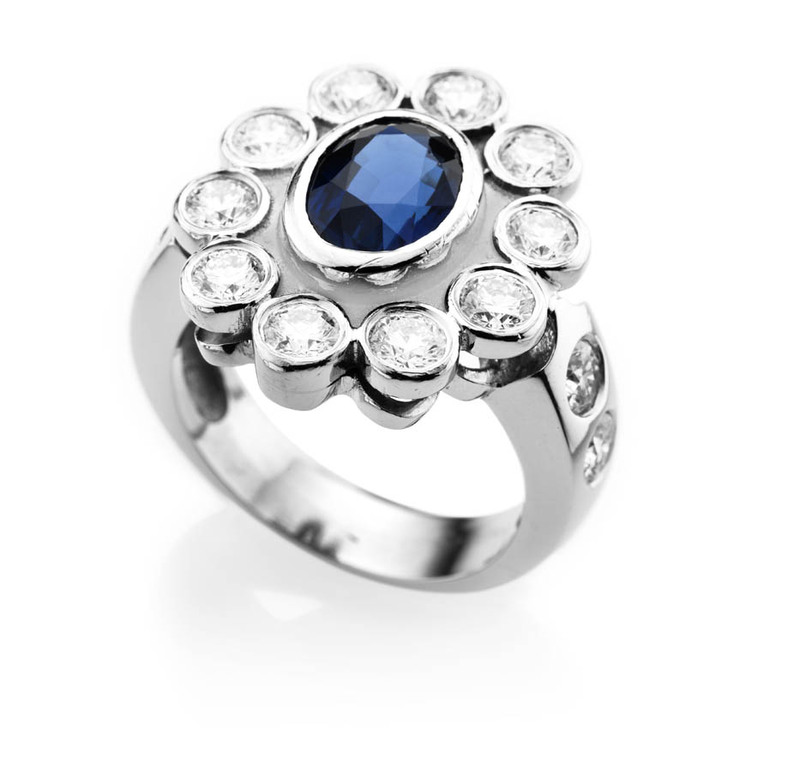 If the aim is to derive astrological benefits, it is highly recommended to wear it in the form of a ring or pendant. 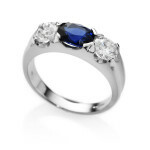 Generally speaking it is considered beneficial to policemen, soldiers, transporters, property dealers, contractors, mill owners, laborers, hawkers and financers. 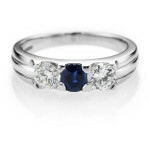 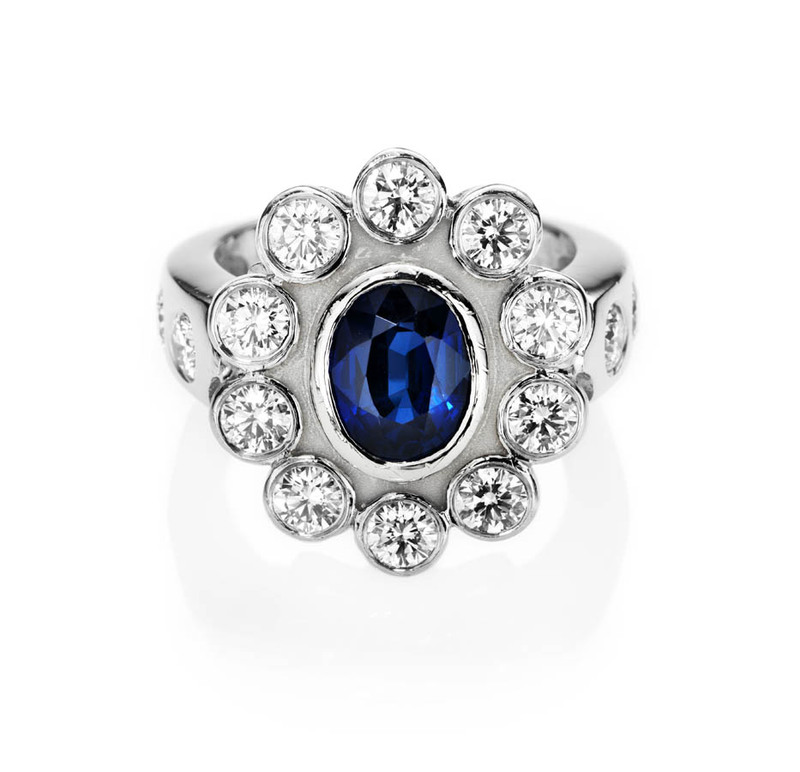 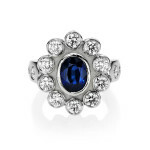 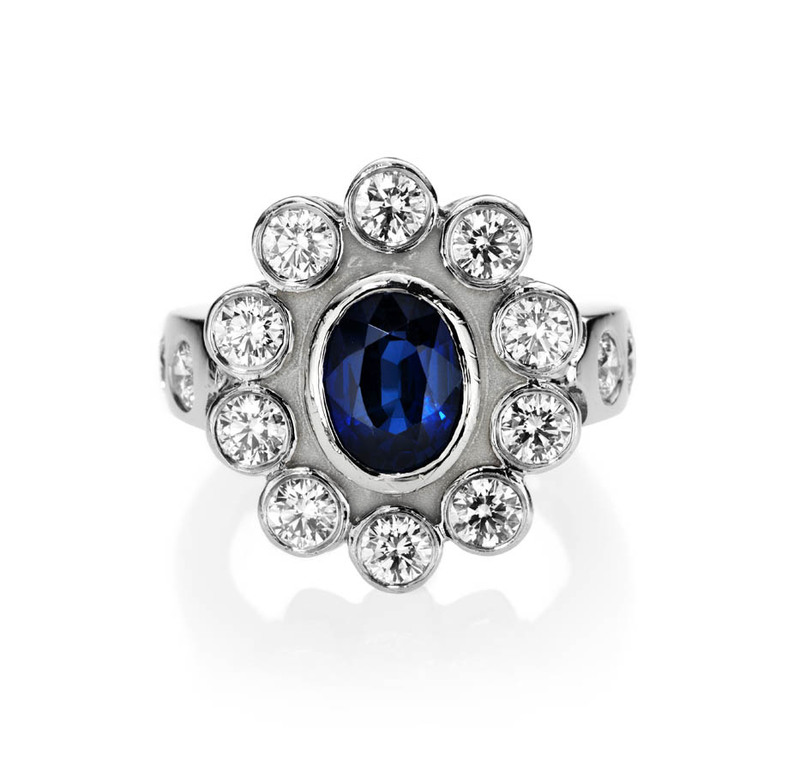 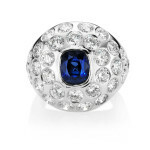 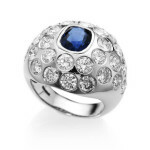 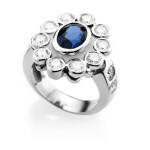 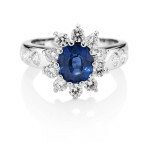 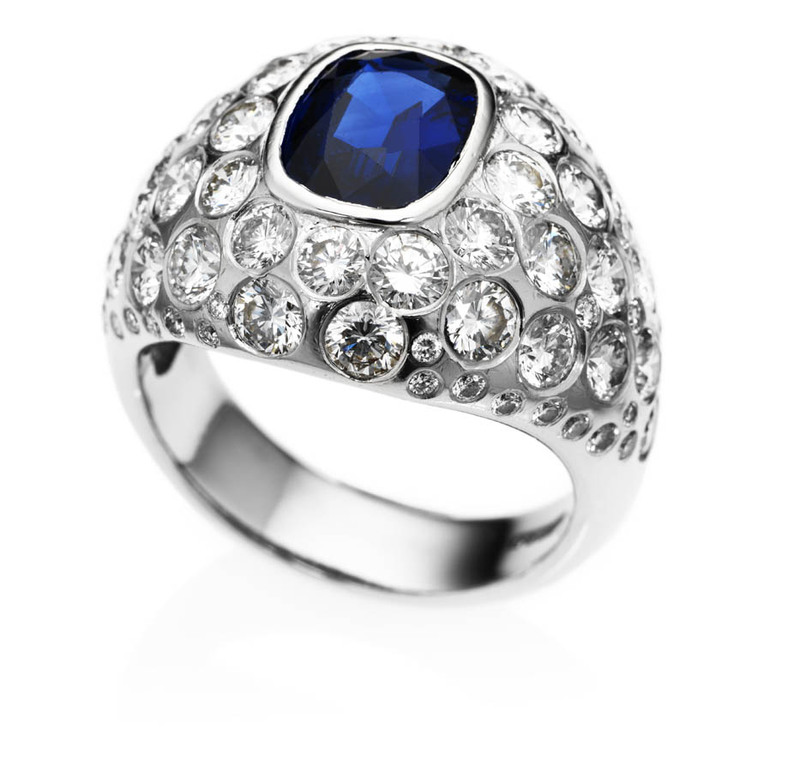 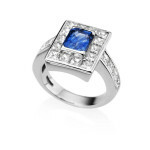 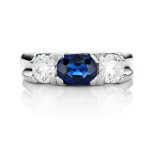 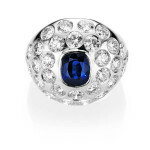 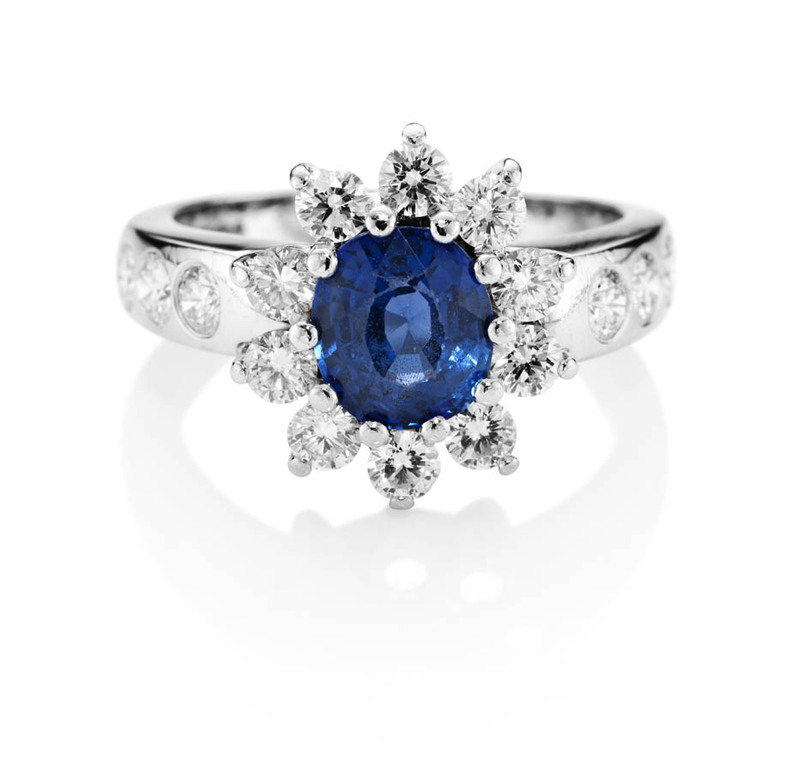 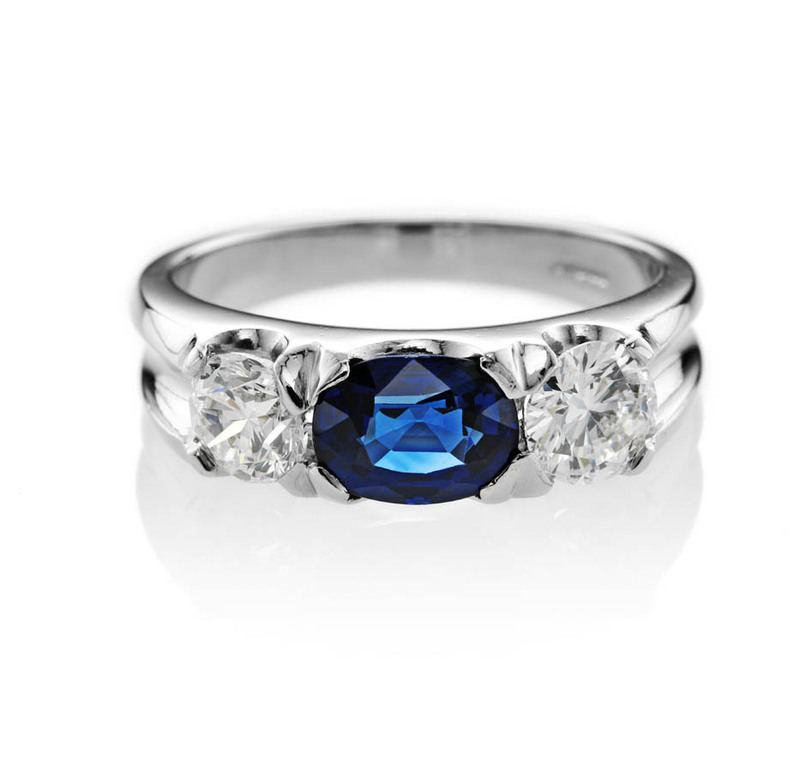 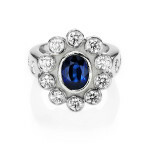 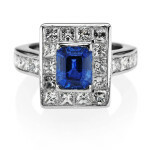 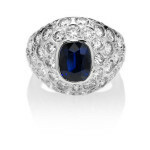 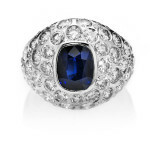 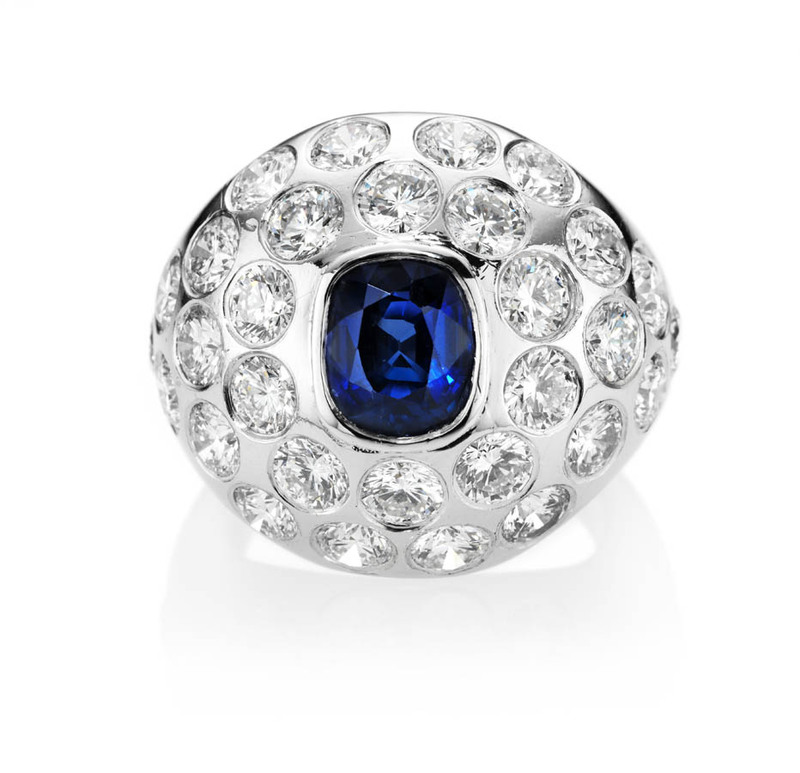 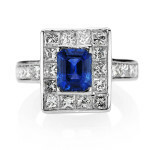 The effect is even heightened when a blue sapphire is set in diamond. 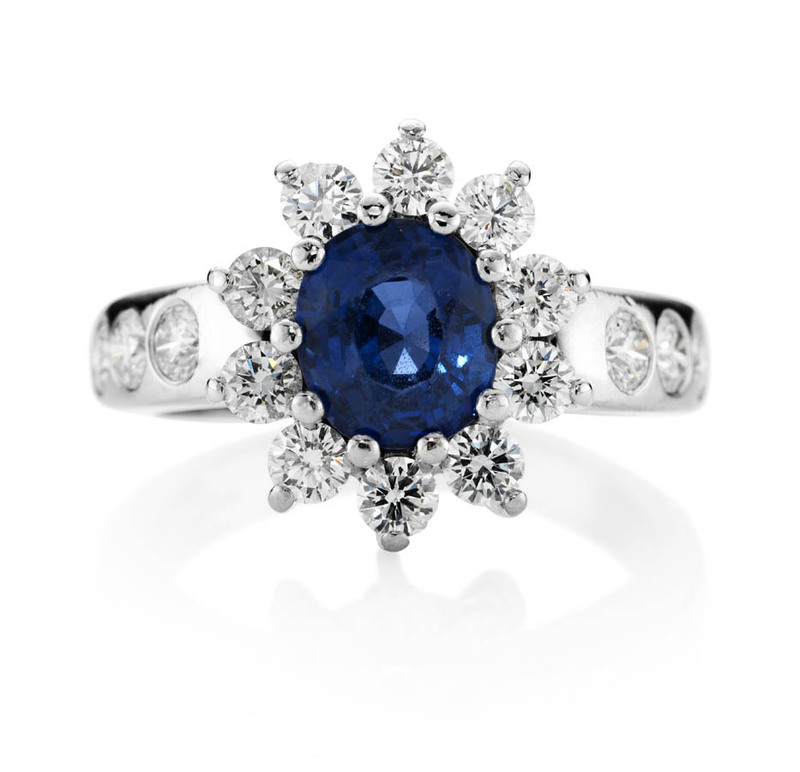 Diamonds on their own work to shed the inferiority complex of the wearer and when coupled with blue sapphire if recommended by an expert astrologer the effects would be stupendous to say the least. 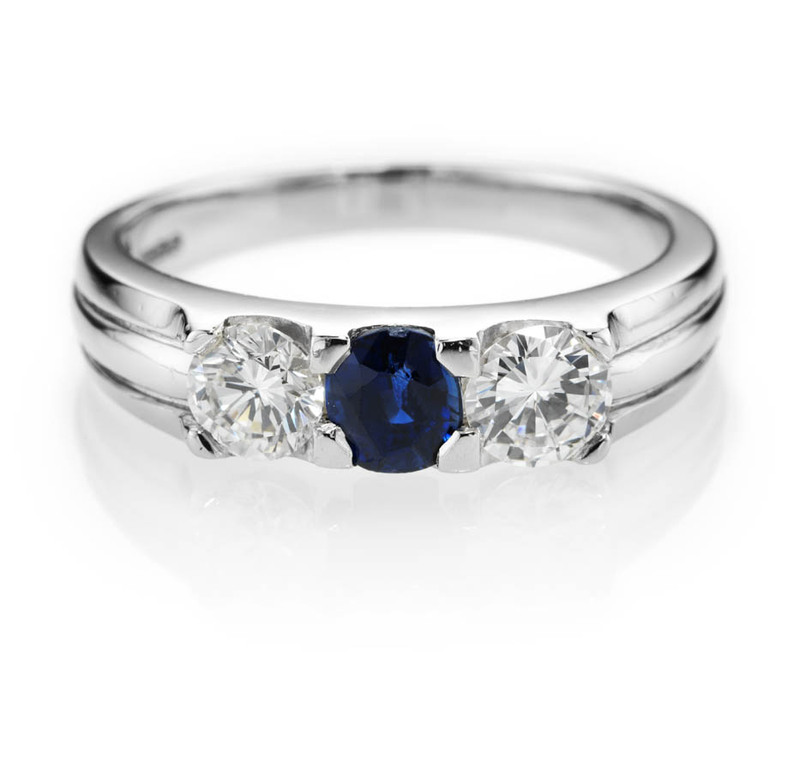 The most famous blue sapphire diamond ring is Lady Diana’s which was presented by Prince William to Princess Kate on their engagement. 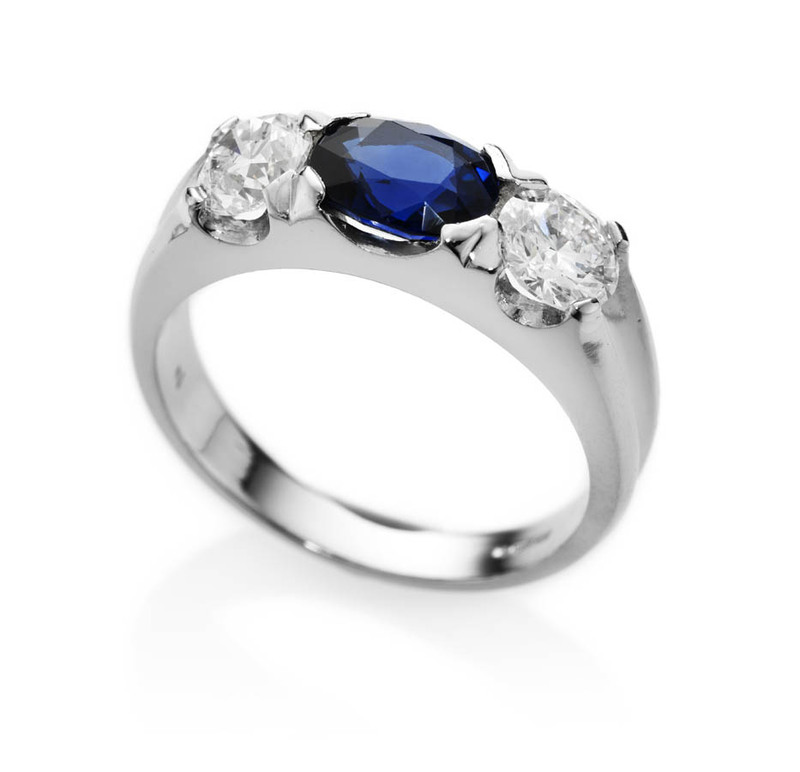 As per Vedic Astrology Blue Sapphire represents the planet Saturn or Shani. 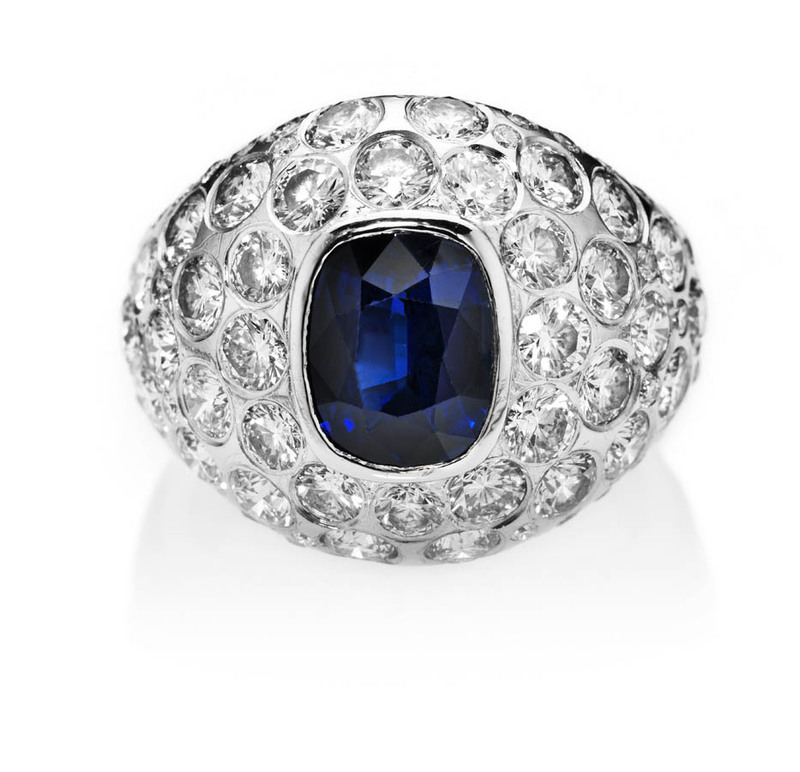 It’s a very powerful and effective Gemstone and is widely considered to be the most potent with the potential to either take the wearer to heights of success or bring him to him knees in total ruin and doom! 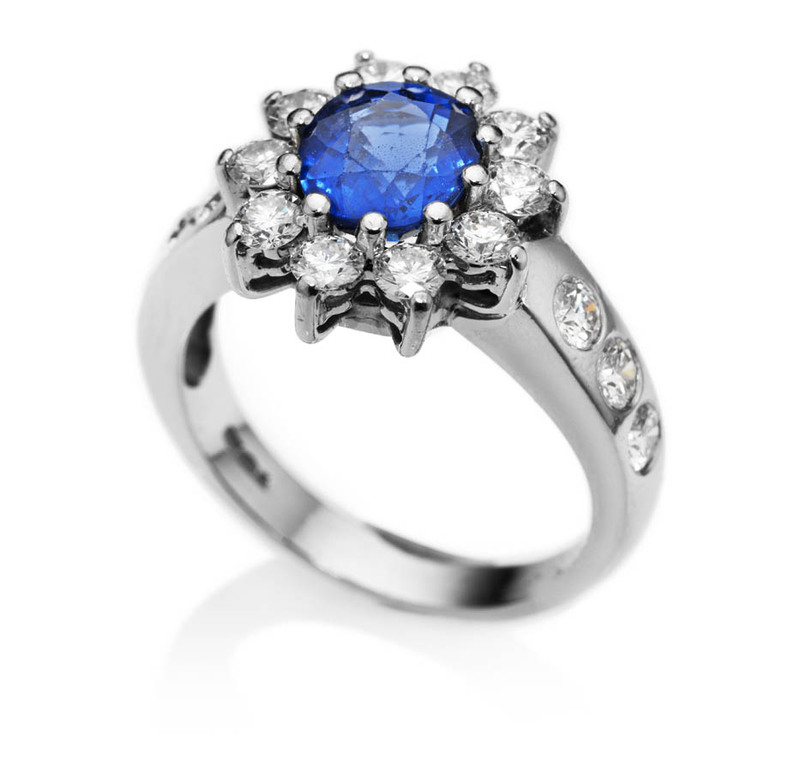 Extreme Care must be taken in wearing this gemstone and should be only in accordance with the advice of an expert practitioner of Astrology. 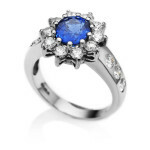 It is prescribed to bolster or treat a weak or afflicted Saturn in the natal chart of an individual.